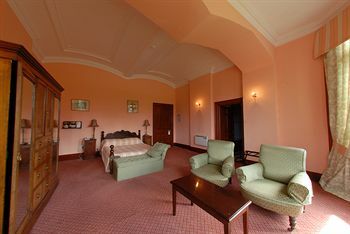 Markree Castle offers the very best in castle hotel accommodation in the North West of Ireland. Our delightfully appointed guest rooms, together with the cosy authentic old world atmosphere of the castle, make any stay unforgettable. 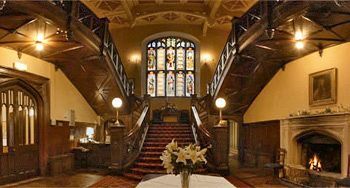 Whether enjoying afternoon tea in front of a roaring fire in the lounge, or gazing at the breathtaking views from your bedroom, one thing is certain- that you will be able immerse yourself in the culture, history and luxury of this stunning location. 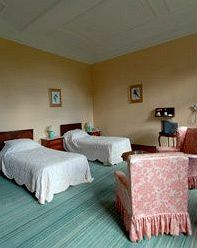 Guest Rooms: Part of Markree’s eternal charm is the comfort and quality of our unique guest bedrooms. Each is spacious, individually furnished with care. The handmade curtains and bedspreads, antique furniture and amazing view out over the surrounding countryside make each room a haven for rest and relaxation. 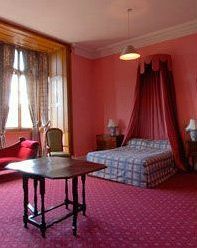 Bedrooms contain original features and are decorated in keeping with the period atmosphere, allowing you to immerse yourself in history and make Markree your very own castle for the evening. Location: Markree is an ideal location from which to explore the Sligo area as well as for making day trips into neighbouring counties of Donegal, Leitrim and Mayo. 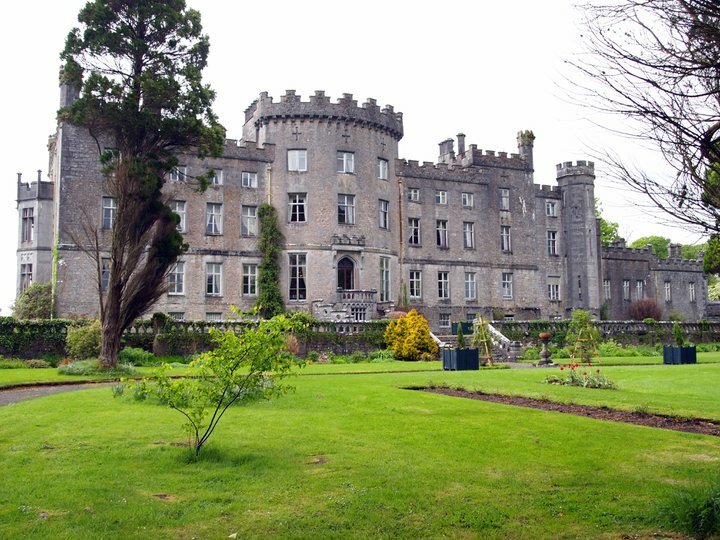 Markree Castle is a base from which to make drives and walks that take in the beauty of the landscape that inspired WB Yeats. Restaurants: Meals are available to residents throughout the day, and dinner, served every evening in our renowned restaurant is not to be missed. 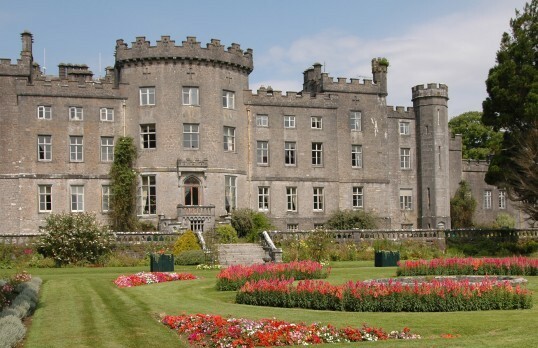 You will awake each morning to a full Irish breakfast where locally made, award-winning sausages and homemade brown soda bread are served- Markree is the ultimate, authentic, castle experience.